Ayahuasca is possibly among the most powerful hallucinogens in the world which was recently declared as a dangerous narcotic by researchers and lawmakers. It didn’t qualify for use in medical research or fit for human consumption. Shockingly, it’s among the best online selling product that claims to treat psychological and physical illnesses. Thanks to Western intervention, studies reveal a lot about this Amazonian conscious-altering liquid. This is a traditional psychedelic brew that was used in initiation rites and shamanic healing rituals all over the Amazon. It is prepared by boiling the leaves of Chacruna (Psychotria viridis) with the Ayahuasca vine (Banisterriospsis caapi). Chacruna contains a psychedelic compound known as N,N-Dimethyltryptamine (DMT). Amusingly, this compound can be found in nearly all the plants and animals that you eat. 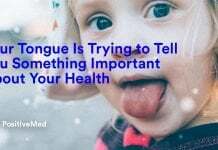 However, it is destroyed by an enzyme known as monomiamine once it enters in the gut. That means it doesn’t reach the brain to produce its hallucinogenic effects. At this point, B. caapi steps in. It has compounds known as monoamine oxidase inhibitors which block these enzymes while ensuring that the intact form of DMT is delivered to the brain. This triggers a psychedelic effect that usually lasts for up to six hours. According to Jordi Riba, who explored the effects of ayahuasca on human brain, the active principles in P. viridis and B. caapi are soon cleared in the body, thus overdosing and toxicity can hardly occur. 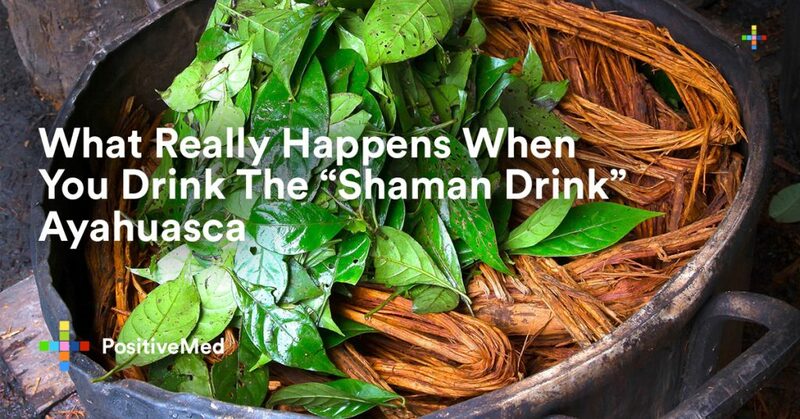 However, the brew is seemingly safe from a physical view, but Riba told IFLScience that there can be damaging psychological effects if ayahuasca is not taken in the correct preparation. According to Riba, some people may experience anxiety emanating from the unusual and intense nature of the feeling. This is typical to people who travel to Amazon and share the brew with others they are not familiar with. In fact, though Amazonian natives are primed to cope with the visions that they experience with the brew, Western travelers can be overwhelmed by their psychedelic experiences. Though it sounds horrific, the overwhelming experience from taking this brew can offer therapeutic benefits. Riba says that people who use ayahuasca report to have been confronted by some painful personal problems. They allege to have gained some new insights into such problems, helping to come into better terms with them. Riba adds that there are some people who have overcome strong addictions like opium and cocaine after a few sessions of ayahuasca trip. In a Beckley/\Sant Pau study, it was found that taking ayahuasca triggered an antidepressant effect in patients who did not respond well to other depression treatments. Most remarkable was the fact that the improvements of their symptoms were noticed almost immediately after taking the brew and persisted for a couple of weeks, a period Riba calls “the after-glow.” He notes that this is a vital window of opportunity for psychotherapy because patients tend to be more open and receptive. Unlike SSRIs, harnessing the ayahuasca after-glow, can thus lead to faster recovery for patients with depression. Ayahuasca researchers are currently exploring the neurological mechanisms behind this after-glow. According to Riba, the brain connectivity changes in the 24 hours after an ayahuascan session. It is during this period that the brain areas linked with creating and maintaining a sense of self become strongly connected with other areas that control autobiographical memories and emotions. 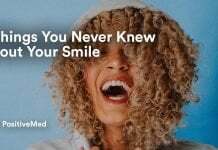 There is a correlation between the magnitude of this effect and an increase in certain characters associated with mindfulness, which happens to the main target of meditation. This is usually measured using different scientifically approved questionnaires. Riba and his team discovered that long-term use of ayahuasca can lead to shrinkage in the posterior cingulate cortex (PCC) in the brain. default mode network.” It represses and censors perceptions which lead to the rigid patterns of cognition and thought that triggers psychological problems such as depression, addiction, and post-traumatic stress disorder (PTSD). Nevertheless, studies in brain imaging have demonstrated that the repressive control of the default mode of network is reduced during psychedelic effects as with DMT, LSD, and psilocybin. That means there is more whole-brain connectivity and improved perception. More Information: The Secrets of Acupressure Revealed: By Pressing This Point to Prevent Vomiting and Nausea!